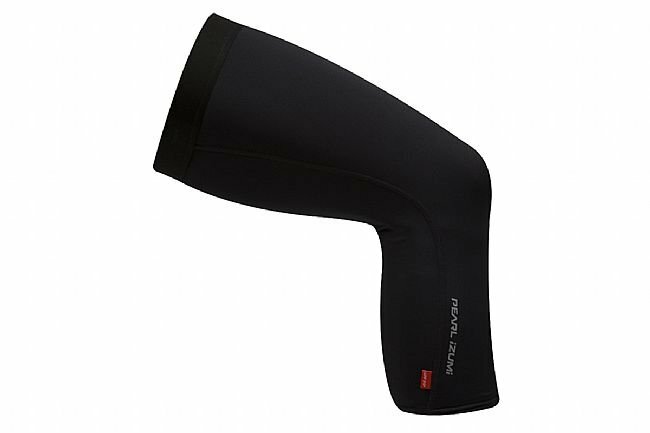 Pearl Izumi's cool Sun Knee Sleeves provide protection against the sun's ultraviolet rays, great breathability and efficient moisture wicking performance. Lightweight ELITE Transfer fabric with In–R–Cool® technology to wicks moisture and cools the skin during exercise. UPF 50+ sun protection is provided on the top of the sleeve and coldblack® and Ice-fil® technologies provide optimal cool in the black and white versions respectively. 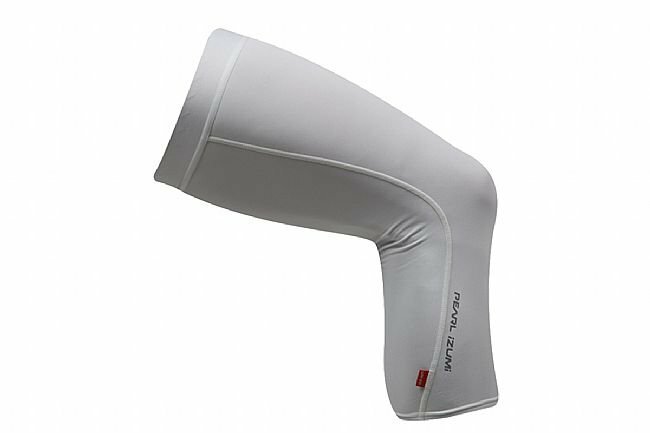 Sun Knee Sleeves are available in White or Black and feature reflective accents for low light visibility. Length 14¼"-15¼" 15¼"-16¼" 16¼"-17¼" 17¼"-18¼" 18¼"-19" 0"
Thigh Circumference 19½"-21¼" 21¼"-23" 23"-24¾" 24¾"-26" 26½"-27" 0"
Calf Circumference 13¼"-14" 14" 14¾"-15" 15½"-16" 16½"-17" 0"
Last version was more anatomical fit. The fabric is good at blocking UV rays. Unfortunately, the ankle was WAY too big to provide grip around my lower calf. I am male with muscular legs (5-8, 185). These fit well at the thigh, and do the job. I had to use velcro ankle reflectors around the lower portion of these to keep them from flapping while I ride. A miss.